During the meeting of Seveso an internal exhibition of videos was held in which the partners had the opportunity to present the videos they have done for the project. 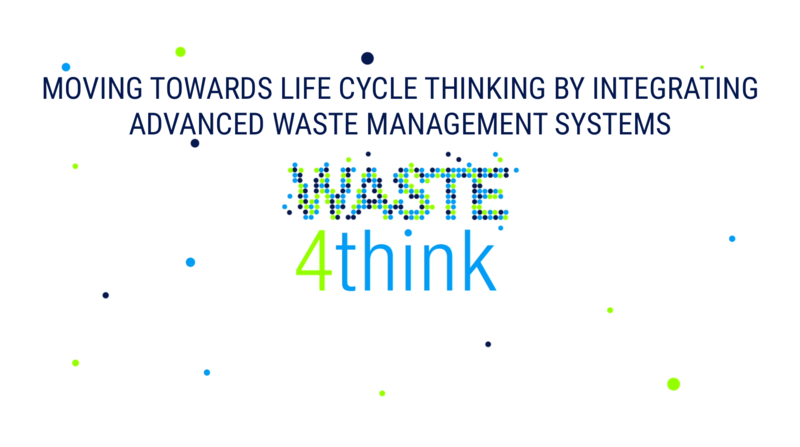 Partners present the objectives of the project, their role within the project an even an animated way and even an animated way that explains how to recycle different types of waste. This entry was posted in events, news and tagged Seveso, W4T, Waste management, waste4. Bookmark the permalink.